The real estate listing description is important. In the world of real estate, the first impression is king. It’s what gets the buyer interested enough to inquire more about your listing and probably make an offer. That said, beautiful photos of the property can be used to make a good first impression. I have a standing deal with my photographer: he doesn’t try to sell homes and I don’t take the pics. That is where a good real estate listing description can come in especially useful. We get it: writing a property description is perhaps not your forte. Of course, being a compelling writer wasn’t part of the job description. Don’t sweat it. 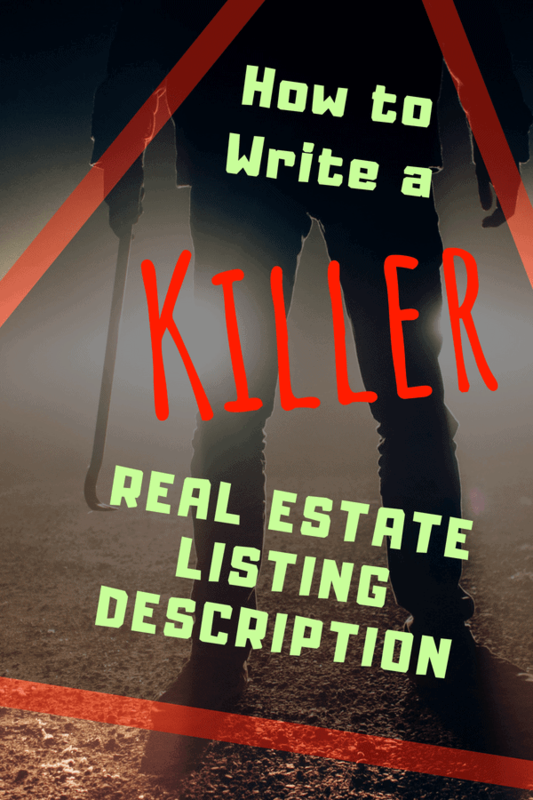 With the following tried-and-true tips, however, you can whip up a killer real estate listing description that’ll knock your buyer’s socks off. Make sure that buyers who have done their homework will be impressed with what they read when it comes to your listing. Unfortunately, writing your real estate listing description in all caps will not get you the right attention. It screams out at the reader, something you don’t want to do to your potential buyers. Use general capitalization rules to create something that flows nicely. You can do this without being obnoxious in your writing style. Yes, you want the readers attention. No, you don’t need to piss them off. While prospective buyers aren’t grammar nazis, a glaring spelling mistake can kill you credibility vibe. That’s why it pays to take care of all the typos, bad grammar errors, and other spelling mistakes right away. Here, a good spell check or a tool like I use called Grammarly can come in handy. A dry real estate listing description will not get the buzz you are looking for in your advertising. As such, it’s important to infuse beautifully curated descriptive phrases and words into your description. It’ll add a little oomph and sizzle that customers love. Besides, it’ll help you paint a vivid and captivating picture of your listing. Those title examples blaze the trail for your reader. They make the topic clear and beg the visitor to continue reading. So words do matter. They matter a lot. When we craft a listing description we are very selective and particular with our choices. We want the juices flowing before they set step onto your property. 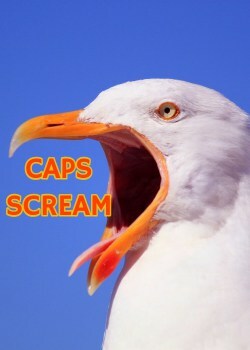 We want them reading the words over and over with anticipation and excitement. That’s the beauty of writing. Now that might sound a tad firm. It’s supposed to. If the buyer’s agent reads it, they get the message. If a buyer reads it they understand that low-ball offers are a waste of time. I took the old-timers advice. In most cases, I do include that phrase at the tail end of the description. It hasn’t let me down yet. In fact, agents call me and celebrate how I am saving them time with their clients. So, remember that it doesn’t hurt to use the description to make it clear that only realistic offers are acceptable. If you want an agent who will market your home with gusto call me. I can be reached via text or call at (480) 442-3501. No buyer wants to read “STOP the car! Beautiful granite countertops, oak cabinets, and new paint. This charming bungalow is going to go fast, so HURRY, before it’s gone”. Your copy should be concise, easy to read, and to the point. Above all, it should not be repetitive so that you don’t bore the reader. If you must, use bullet point to recap important information. While you don’t want to write a real estate listing description that’s too short, it’s also paramount to avoid writing a novel. The rule of thumb is that 200-250 words can do the trick.